Moving your car across the country is so stressful especially if it is your first time. Some people may decide to hop behind the wheel and drive the car themselves. However, this can be quite dangerous considering all the challenges you may come across while travelling. 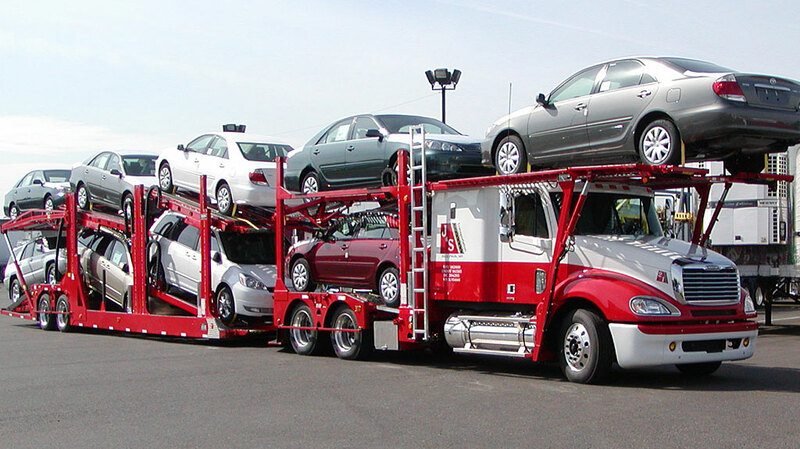 It is for this reason that you need to seek the services of car transportation Company to ship your car. Unfortunately, there are so many car shipping companies that it sometimes becomes hard to settle on one. 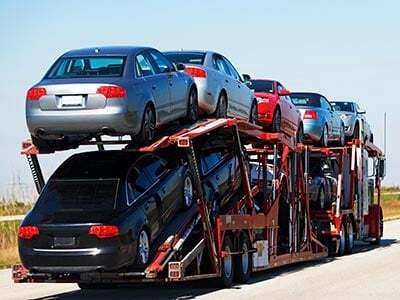 If you are planning on shipping your car, then you should look no further than Shipaa, a car shipping company. Shipaa has been in the industry for quite a while now thus gaining the needed experience in car transportation. They therefore make sure your luxurious car reaches the intended destination while still in good condition. It is through this action that Shipaa achieves customer satisfaction. Some people may be wondering why Shipaa is the best when it comes to car transport. Actually what they basically do is offer door to door shipping without asking for up-front deposit and cancellation fees. Moreover, they help clients in saving up to 30% on their car shipping costs since there are no brokers involved. To get the services of Shipaa, simply visit their website and request an instant quote. You will then be able to see four offers from where you should choose one. Remember to also fill in the schedule location, pickup and delivery time. If you happen to encounter any problem, make use of the customer care services and everything will be back to normal. What makes Shipaa standout from other companies in the industry is the fact that clients make payments after receiving their car. This system is not only secure but also ensures customers get quality services.